Just when you thought you knew a producer they turn around and fire a curveball in your general direction. 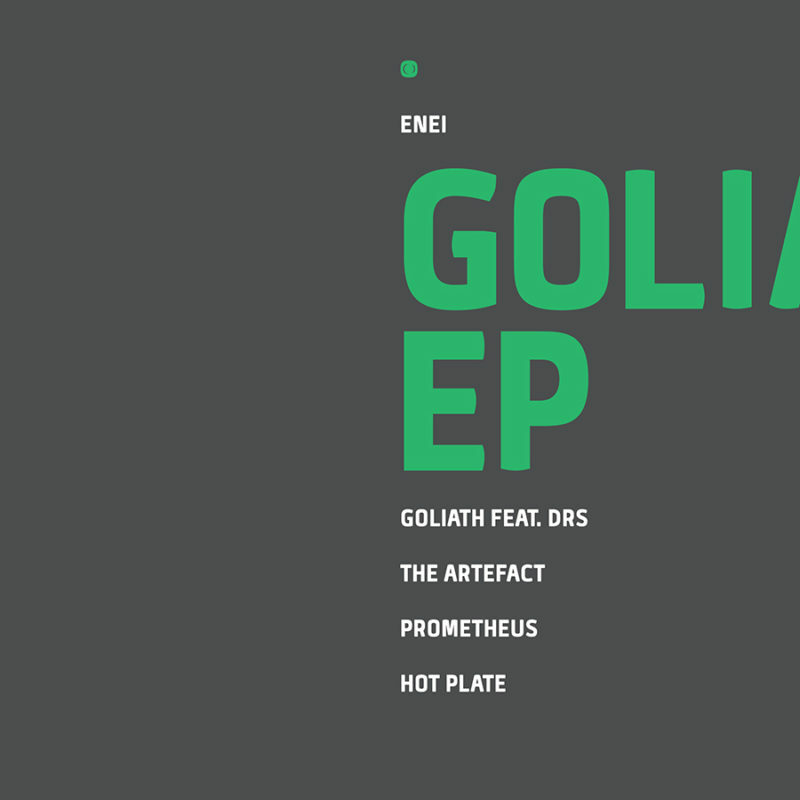 Russia’s most celebrated drum & bass kingpin Enei returns to the frontline and does just that with the Goliath EP. From the heavy old school jungle styles of the lead track ‘Goliath’, through to the cinematic thunder-step of ‘Prometheus’ and the full-on drum edit onslaught of ‘Hot Plate’, Enei yet again runs rings around us with an EP of huge proportions.